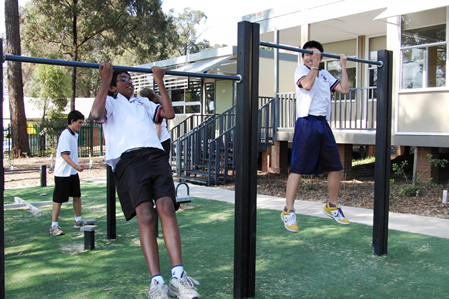 In addition to the core PDHPE program in years 9 and 10, students have the option of choosing none, some or all of the following electives from the PDHPE faculty. These are each 50 hour courses which add together to qualify you for either the 100 hour or 200 hour course titled Physical Activity and Sports Studies. Each course runs for two terms (6 periods per cycle) and classes contain a mixture of both Year 9 and Year 10 students.